If you would like to join the JM team and feel you have something special you can offer please get in touch and we will let you know if we have any suitable vacancies. 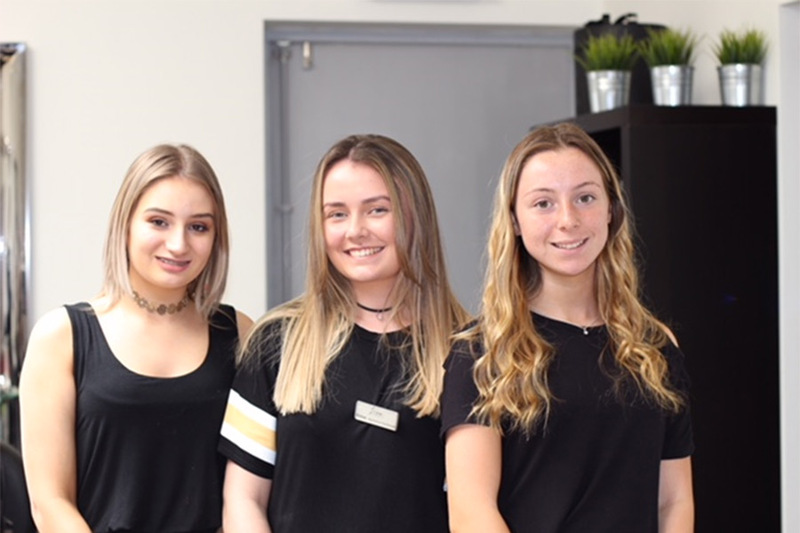 As one of the premier salons in the Gravesend area we offer a relaxed, friendly salon atmosphere, superb on-going training and a relaxed professional working environment. WE ARE NOW RECRUITING APPRENTICES FOR 2019!! Would you like to work with the JM team? 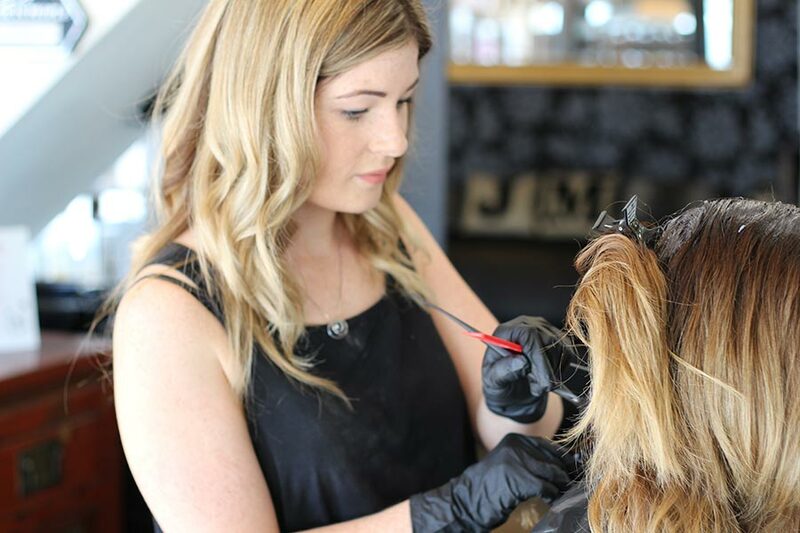 Hands-on training within a hair salon is widely recognised as being the best route for a successful career in hairdressing. This way you benefit from working alongside experienced stylists and their clients, at the same time earning a wage. Our training standards are very high and all carried out at the salon. 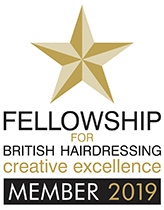 You’ll also have the opportunity to join Fellowship of British Hairdressing’s ‘Clubstar’ and attend training workshops and hair shows in London regularly throughout the year. Usually our apprentices start first with us as an assistant. We are considering enquiries for school leavers in 2019.